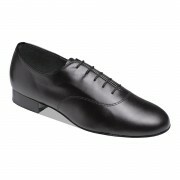 The Supadance 8300 Men’s Latin shoe is a best seller in our Supadance Ballroom range here at Duo Dance London. A stunning shoe in a narrower fit and in a choice of Black Leather or Black Patent. The 8300 is a popular choice with both the Professional and Social Dancer and is suitable for Competitions, Examinations and Medal Tests. 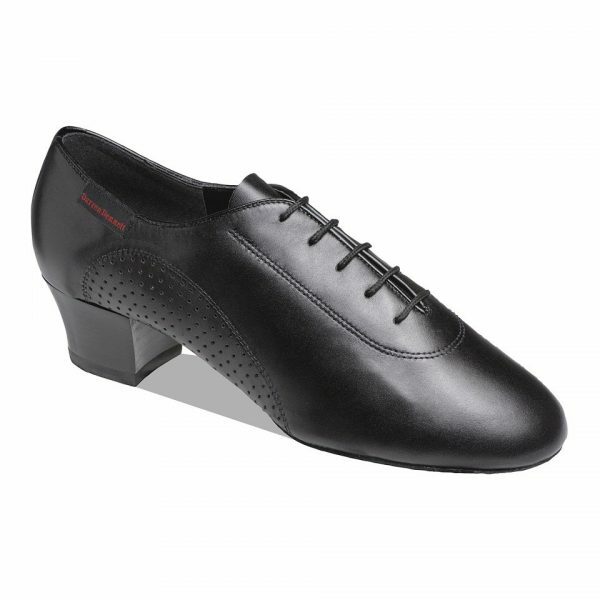 The 8300 Men’s Latin shoe was designed by British Professional dancer, Darren Bennett. It is a classic Latin Dance shoe with a perforated arch and a split sole for superb flexibility. A cushioned innersole and heel guarantees maximum support and comfort. Please note that the 8300 Latin Dance shoe comes in a slim fit and is available in UK Supadance sizes 5 – 10. Split sole for maximum flexibility.